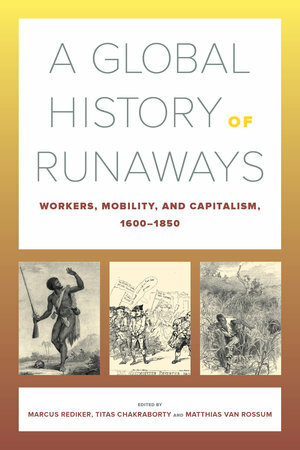 During global capitalism's long ascent from 1600–1850, workers of all kinds—slaves, indentured servants, convicts, domestic workers, soldiers, and sailors—repeatedly ran away from their masters and bosses, with profound effects. 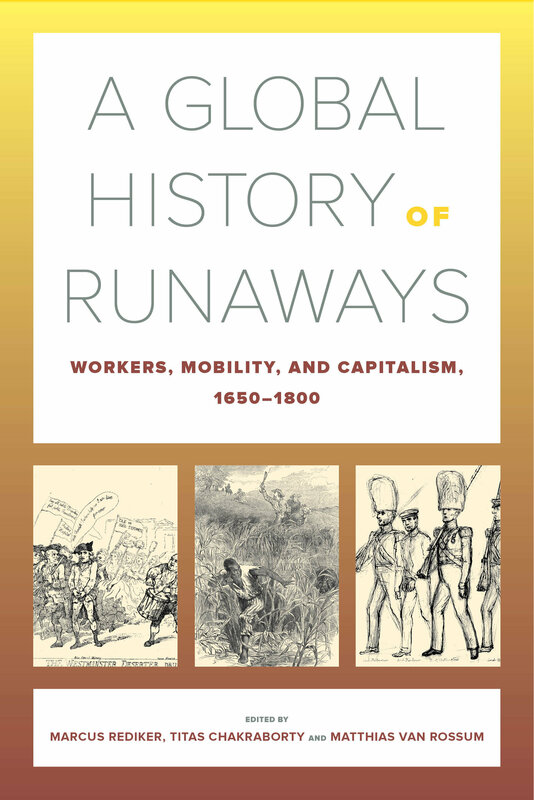 A Global History of Runaways, edited by Marcus Rediker, Titas Chakraborty, and Matthias van Rossum, compares and connects runaways in the British, Danish, Dutch, French, Mughal, Portuguese, and American empires. Together these essays show how capitalism required vast numbers of mobile workers who would build the foundations of a new economic order. At the same time, these laborers challenged that order—from the undermining of Danish colonization in the seventeenth century to the igniting of civil war in the United States in the nineteenth. Titas Chakraborty is Assistant Professor of History at Duke Kunshan University. Matthias van Rossum is Senior Researcher at the International Institute of Social History in Amsterdam.